This is the varietal that we believe will increasingly be recognized as the icon varietal of Washington State and comprises the majority of our production. 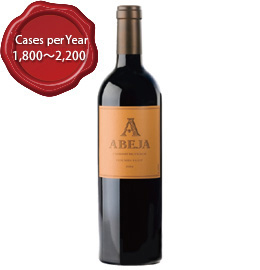 This Cabernet is stylish, elegant, and impeccably balanced. We accomplish this by meticulous viticultural management, utilization of a rare sorting system, gentle handling of the fruit and the wine, customized practices for every lot no matter how small, and carefully selected French oak. 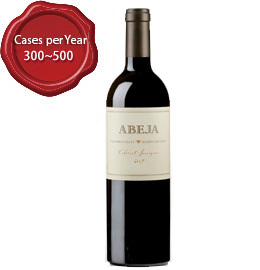 At Abeja, a reserve is a wine of very limited production that reflects the absolute best of an outstanding vintage. We select our favorite barrels from our finest lots and blend them to make a wine that captures the special nature of the vintage and embodies our vision of classic Cabernet Sauvignon produced from grapes grown in Washington State. 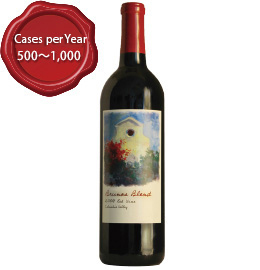 The fruit for this wine is grown at an elevation of 1310 feet on the grounds of the Winery. The higher elevation and the proximity to the Blue Mountains, gives this vineyard a longer, cooler ripening season than most other areas of the Walla Walla Appellation. 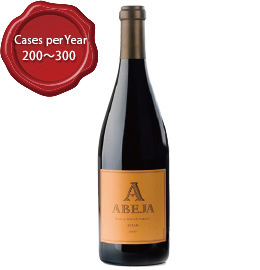 The cooler site results in a style much like that of a classic Northern Rhone with complexity and balance without the concentration and higher alcohol levels of Syrah produced in warmer areas. Carefully chosen cool climate sites provide the fruit for this Chardonnay. We then employ all of the traditional techniques: whole cluster pressing, barrel fermentation, and aging sur lie. The result is a Chardonnay with elegance and richness that is balanced with nice acidity making it an excellent companion to food. 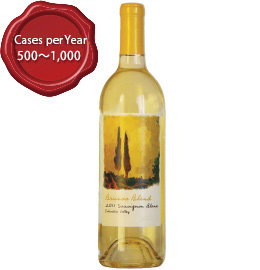 Bruno’s Blend White has light straw in color with golden hints, the nose is flowery with whiffs of apricot, ripe and full of tropical flavors such as papaya and pineapple. 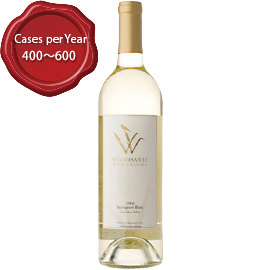 Crisp and juicy with racy acidity, this is the perfect wine for summer porch sipping. 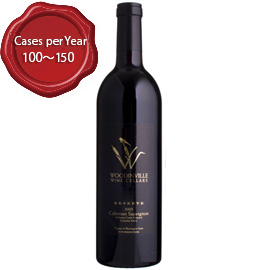 This wine is a 100% Cabernet Sauvignon from the Stillwater Creek Vineyard .The grapes came from block 40, planted with Clone 8 rootstock and are aged for 21 months or more in French Oak. 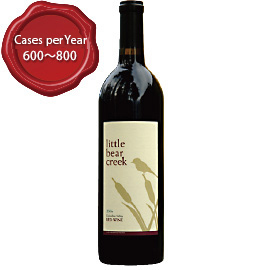 This Cabernet is a great testimate to Stillwater Creek and the quality of Washington wines. 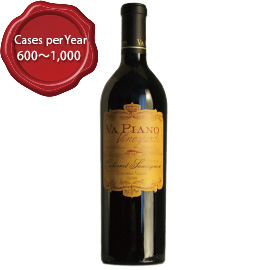 The wine starts with a full “engaging” nose of black currant, cassis, licorice and tobacco. The flavors saturate the palate, with cocoa, cherry, currant, and chocolate. The finish has firm tannins and a resistant length that proves this is a special bottle of wine deserving of the label "Reserve". Woodinville Wine Cellars’ Bordeaux blend is named after the Greek philosopher Ausonius. a 4th century poet, professor, courtier, prefect (Gaul), and consul (Rome). As a Bordeaux vineyard owner, Ausonius undoubtedly appreciated the extraordinary care and patience required to produce a fine wine This is very clean and bright, with spicy chocolate, plum, boysenberry and cherry. There are hints of spice and pretty herb beginning to show. It’s a fruit-forward style, with good mid-palate concentration and some extra tannin and espresso highlights from the Cab Franc. 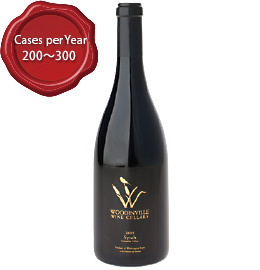 Woodinville Wine Cellars Syrah showcases the different styles and quality of three vineyards in one integrated wine. 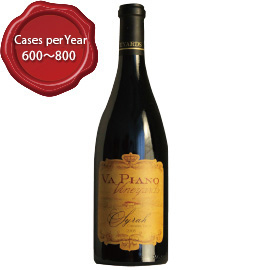 The wine will immediately fill your nose with tones of black and red fruit, finish with a long, lingering palate and offer pure enjoyment throughout. This wine is named in honor of the creek that runs beside the winery. Every autumn the creek fills with salmon and excitement builds as the winery prepares for harvest. This blend is a combination of select barrels, inspired by the complexity of natureLittle Bear Creek has a chocolaty, round texture. The result is a black red core with a deep edge. 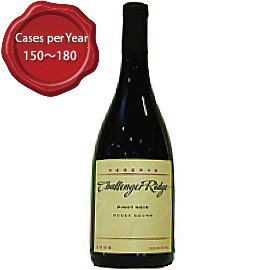 Blackberry, earth and licorice dominate the aroma, while a penetrating meaty, blue/black fruit note dominates the flavor. Lots of black cherry, a big nose and nice vanilla scents flow from the glass. This wine is sourced from two vineyards; Artz and Stillwater. The Artz Vineyard on Red Mountain is in a warmer region infusing the grapes with wonderful full bodied tropical tones, while Stillwater Creek Vineyard is a cooler climate giving the wine more classic notes such as grapefruit, green apple and star anise. Together, they make a wonderful, balanced combination. This wine has nice tropical tones as well as white peaches and mineral. 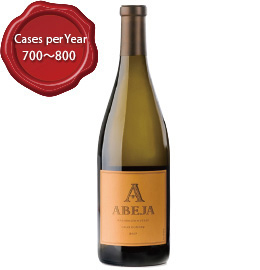 Vibrant acidity washes over the palate with flavors of honey dew melon, and grapefruit. Citrus notes mingle together ? reminiscent of biting into a cold green apple. 100% Pinot Noir Whole Cluster Picked Sorted And Destemed. ?Fermented In Small Lots Using 2 Ton Fermenters. ?Fermented For Aprox 14 Days At Temperatures Between 84 And 90. Hand Punch Downs Were Done Twice A Day. ?Free Run And A Light Pressing Before A 9 Month Barrel Aging In French Oak. Fruity with hints of citrus and spice. 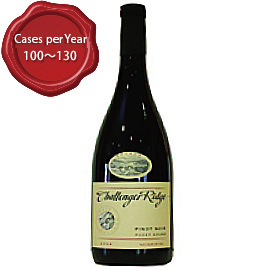 Estate grown Pinot Noir that is full bodied with a classic long finish. Treveri Extra-Brut exudes luxury and sophistication, showcasing the true aspects of sparkling wine with zero-dosage. This completely dry sparkling wine is sure to evoke enlightenment with hints of apple, complex yeast tones, and acidity. Copyright c 2012 The Foz Group All rights reserved.